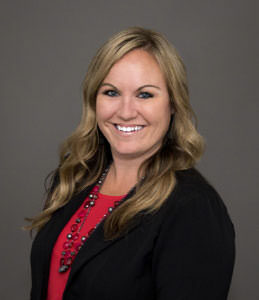 Britton Sanchez joined the HomeSmart team in August 2015 as the director of brokerage operations. In her current role as Vice President of National Brokerage Operations, Sanchez is responsible for managing the paperwork, closing, education, transaction management, agent services and reception teams to ensure all departments are operating with a high level of customer service to support the company’s more than 6,000 real estate agents. Britton also works with HomeSmart’s 501c3 nonprofit arm, HomeSmart Helps, and is in charge of identifying monthly volunteer opportunities for agents and staff to participate in.